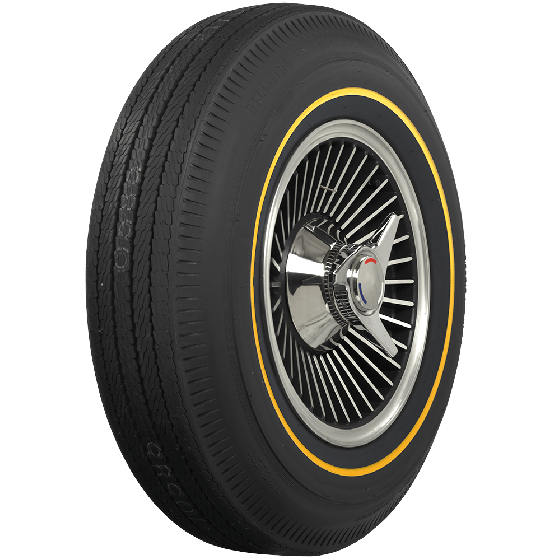 Whether it's replacement OE 1966 Corvette tires or a wild custom build, these BF Goodrich Bias Ply tires with genuine 3/8" goldline sidewall are a great looking choice. 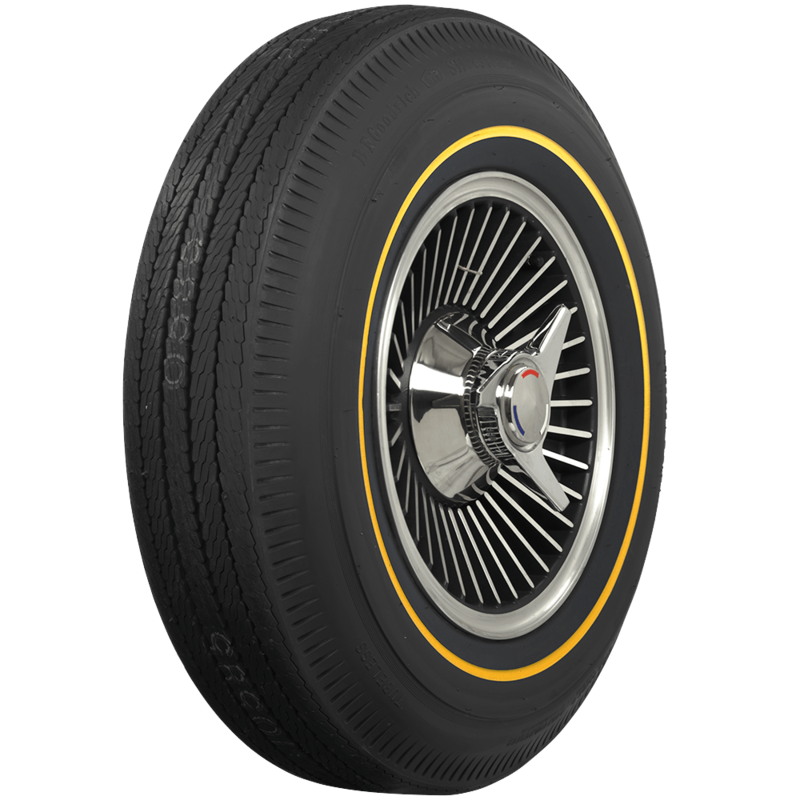 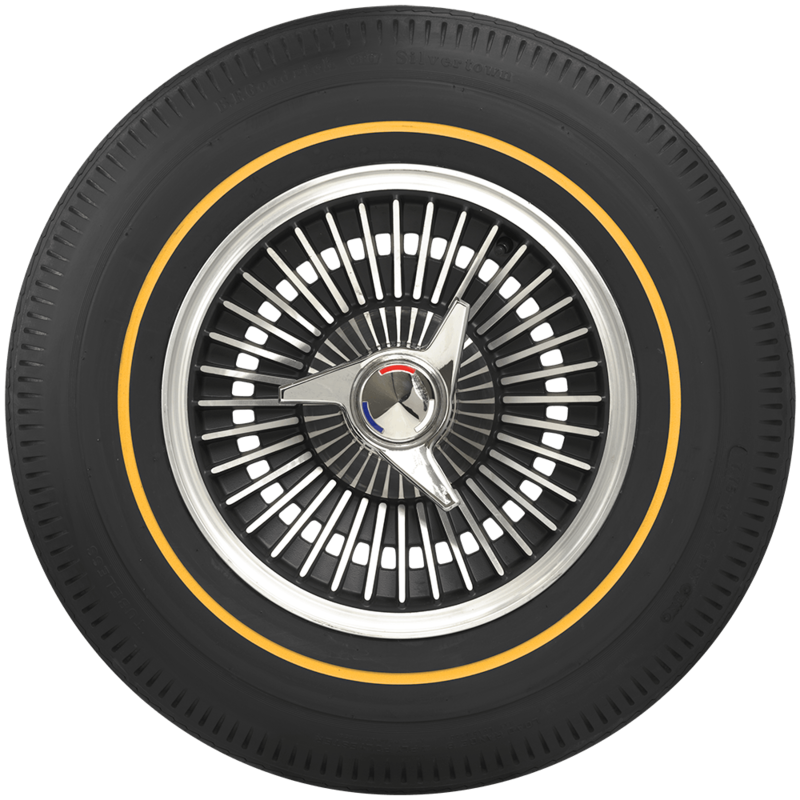 Gold line tires are famous fitments for Corvettes and the 7.75-15 sizing is spot on for 1965-67 models. 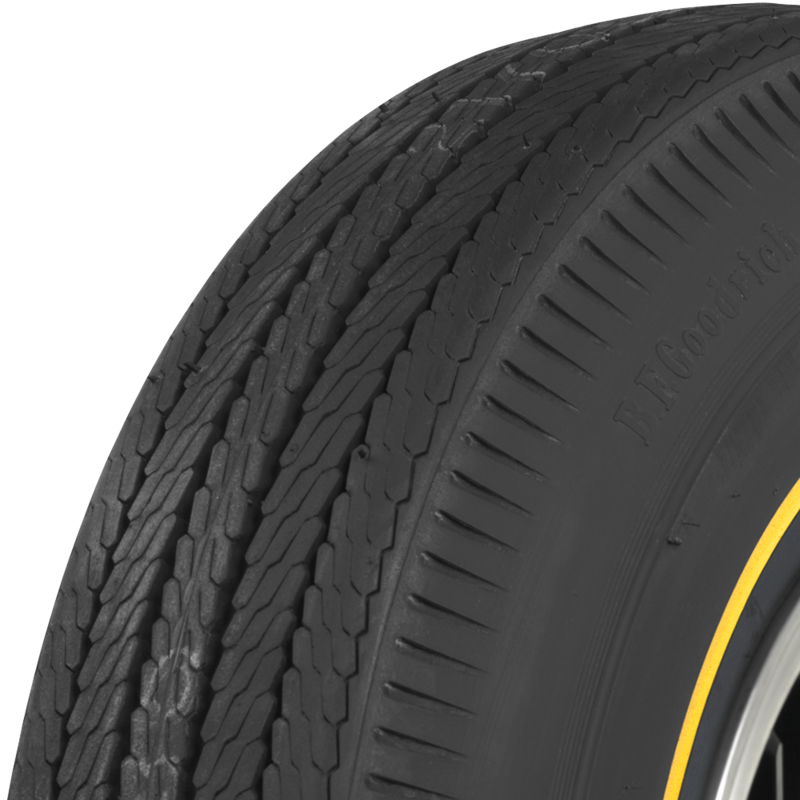 These tires are hand-crafted in the original molds using premium rubber compounds right here in the USA!